Poor Credence Barebone has had a miserable life so far. Adopted and abused by the terrible Mary Lou, tricked and abandoned by Graves (who turned out to be Grindelwald) and then attacked, he ws presumed dead at the end of the first film. Somehow alive (with a rather unclear explanation as to how), he spends all of the sequel desperately searching for his real family. 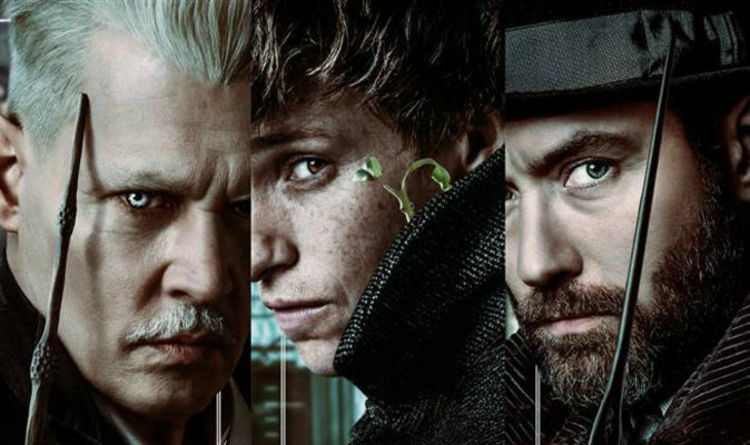 The film tricks audiences into thinking he is a Lestrange and then pulls a huge twist at the end when Grindelwald tells Credence he is Aurelius Dumbledore. If this is true, it must surely break existing Harry Potter canon, and if it is a lie it is a dirty trick to pull on poor Credence and the entire audience. If Credence is really a Dumbledore, his parentage poses massive problems. If he is Albus’ sibling, the dates do not match up. Kendra Dumbledore died in 1899 and the film is set in 1927 meaning Credence would have to be at least 28. Her husband Percival died in Azkaban some time after 1890 so there is no chance there of a secret half-sibling. If teh new Aurelius Dumbledore is the child of one of the three Dumbledore siblings, it also poses equally major problems for fans to swallow. Albus is famously gay and his brother Aberforth has always been a resolute bachelor with no recorded relationships, which leaves Ariana, who was conveniently brought into the Fantastic Beasts 2 storyline. Was there a hidden reason why that scene with Albus and Leta Lestrange was included? Except, Ariana was 14 when she died, killed during a battle between her brothers and Gellert Grindelwald. Grindelwald knows all of this. He also had no idea who Credence was or that he even possessed powers during the first film, set barely a year earlier. How did he discover something so enormous (and seemingly impossible)? He must surely be lying along with the lie that Albus want to kill Credence – another deception to bind the powerful young wizard closely to him and keep him away from the only person who could really save Credence. This makes sense but will then undermine the entire impact of that final scene and frustrate fans. Unfortunately the only other option is some kind of major revision of the Dumbledore family facts which will anger fans even more.